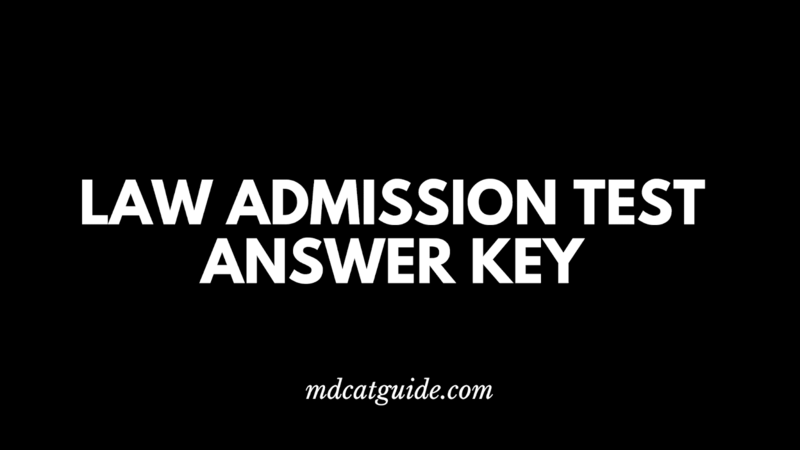 Are you looking for Law Admission test 2019 Answer Key? Law Admission Test (LAT) Is conducted By Higher Education Commission Pakistan. 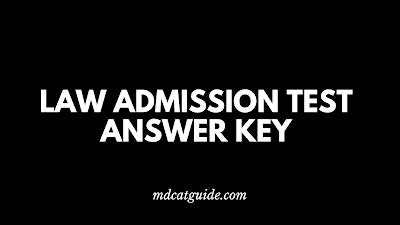 Here is The Hec Law Admission Test Answer Key 2019 By HEC. This test is compulsory if you want to get admission in LLB. We Already Share NUMS Answer Key 2019. You can Also Check UHS Answer Key 2019 as well. Test Conducted in two shift Morning and Evening Law Admission test. Here is Answer Key In High-Quality Image. if you need help. comment below, I will answer your answer. 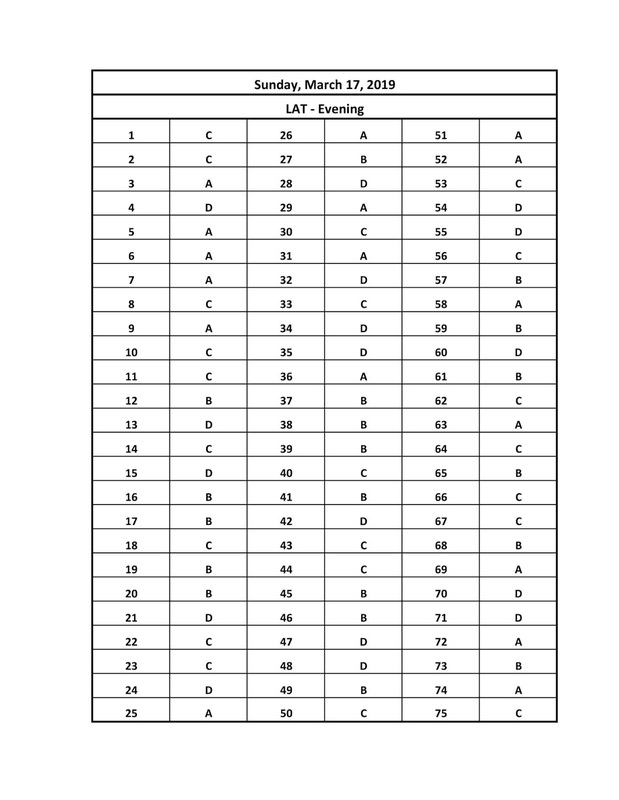 Here is Evening Law Admission Test (LAT) Answer Key with Result. Here Is HEC Law Admission Test Answer Key 2019. 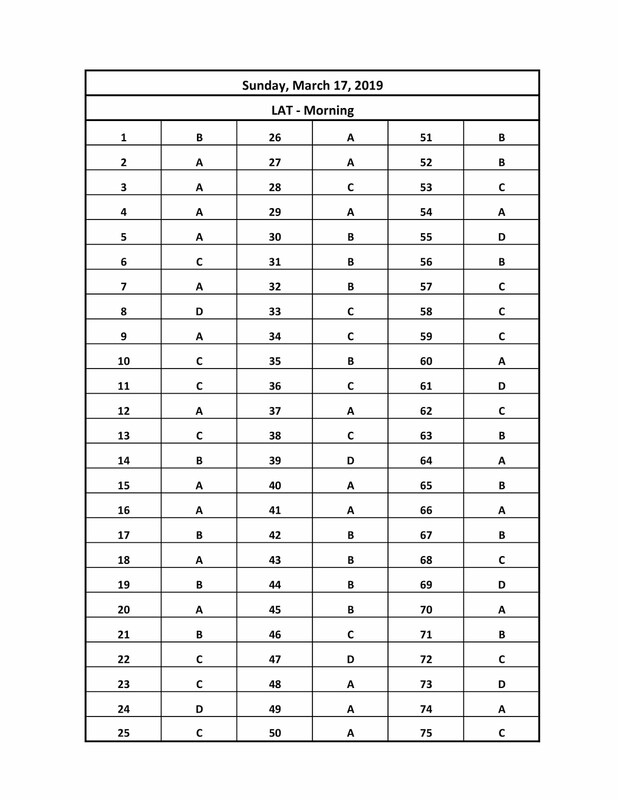 LAT Answer Key 2019 latest.